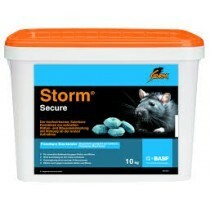 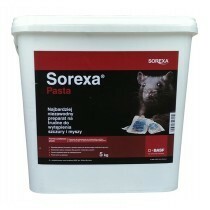 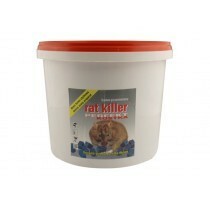 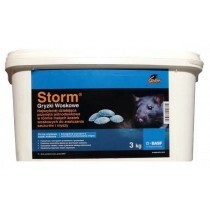 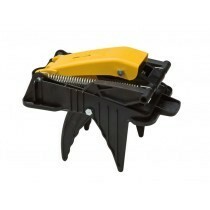 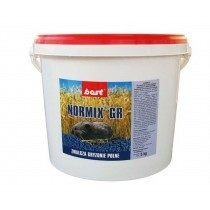 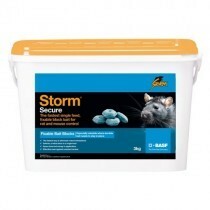 Deratization - rodent control, rat and mice control. 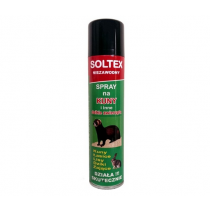 We offer you various methods and insecticides to eliminate these undesirable, troublesome and also causing various damage to intruders in our environment. 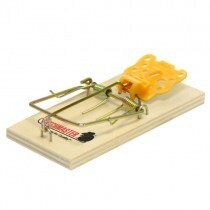 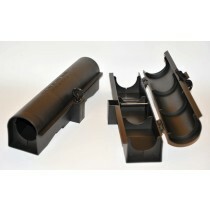 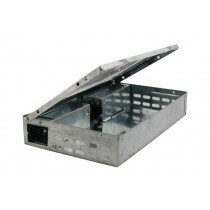 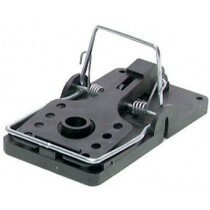 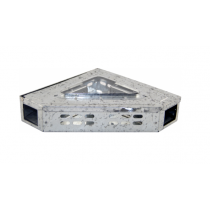 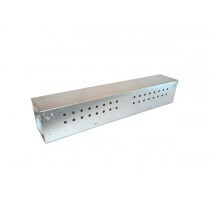 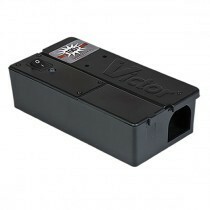 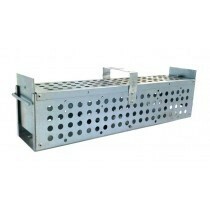 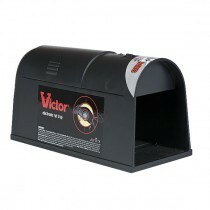 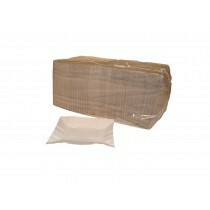 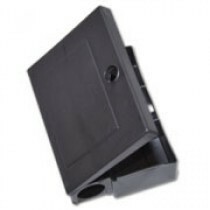 We offer ecological traps for monitoring and capturing rodents. 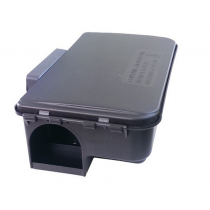 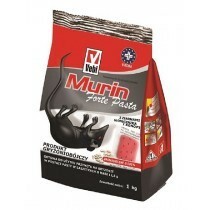 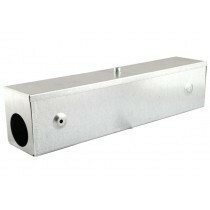 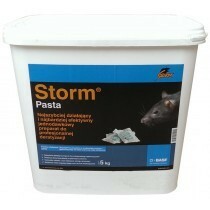 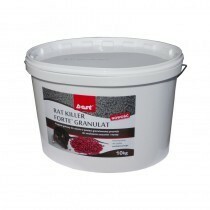 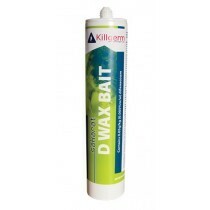 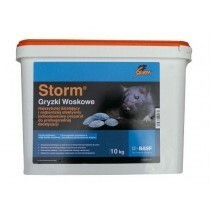 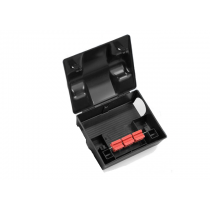 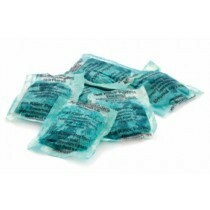 We offer a wide range of traps, catches, lures and chemicals in the form of poison (granules, cubes, pasta) - both for general use as well as for teams professionally engaged in rodent control. 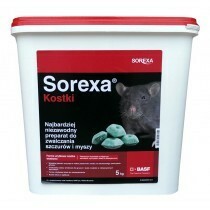 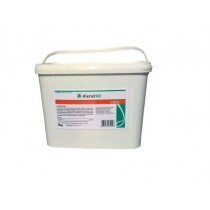 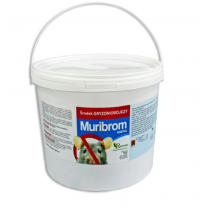 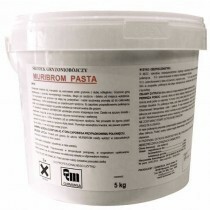 All biocides in our store have the necessary documents allowing their use in EU countries.